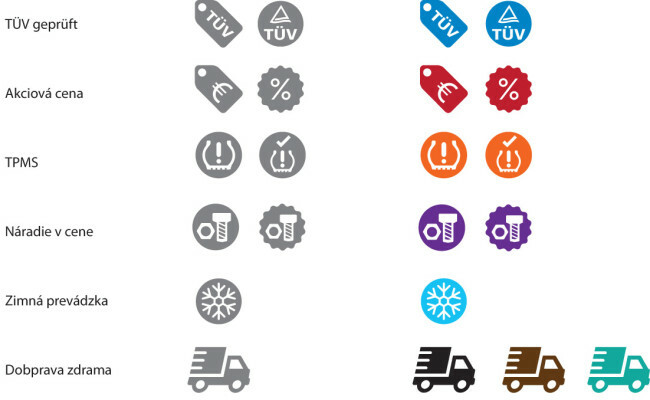 Webshop elektrony.sk needed some icons for their wheel rims. They needed to show various features in a simplified graphic way. I’ve created a set of icons and supplied them to the customer in SVG, PNG and webfont format, so they can use it in optimized way. Liptov is a producer of traditional Slovak cheese. For the second time now, with foodstylist and photographer Miro Kubečka, we have designed 2 brochures with recipes, tutorials and guides. 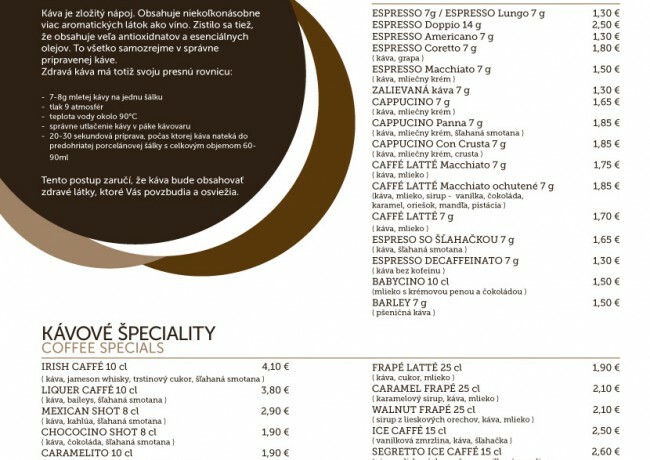 Besides the logo design for Segretto del Caffé I have created also their menu. It utilizes graphic parts from the logo to display additional info about their offer. Poster for NGO Human Rights League asking for 2% annual tax donation. This design was done for free. 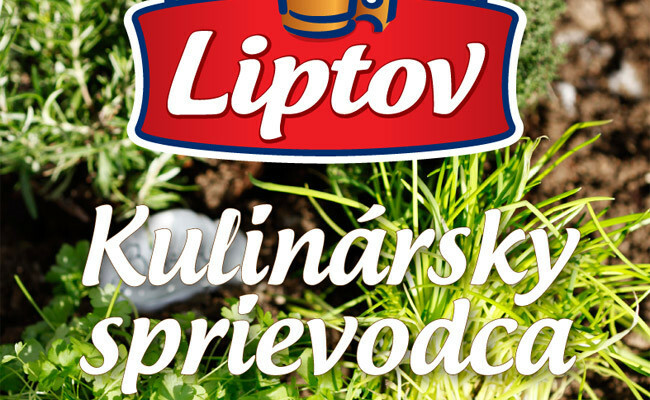 Liptov is a producer of traditional Slovak cheese. Together with Miro Kubečka, foodstylist and photographer we have designed 3 brochures with recipes, tutorials and guides. Brochures were part of product packaging in supermarkets. 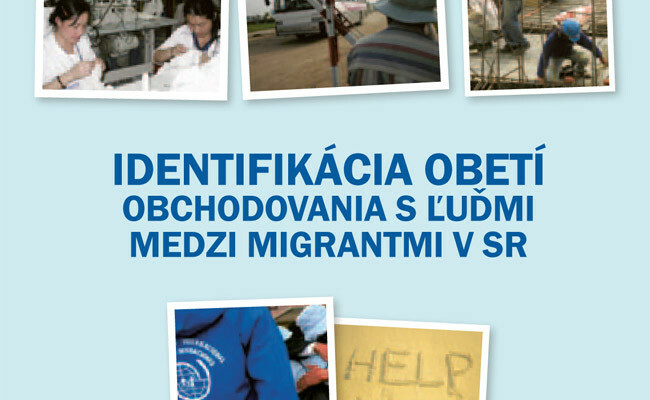 International Organization for Migration in Slovakia is publishing materials for migrants in several languages, like Arabic, Armenian, Vietnamese, Chinese, Russian, Hindi and many more. My job was to create appealing design and to work with special fonts. The client did not want to go into color, so I had to find other possibilities to make the design stand out. 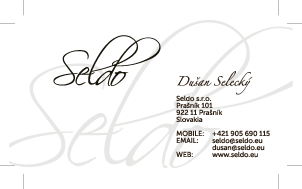 Since the company logo of Seldo is playful enough, I have decided to use it as an ornament on the background.